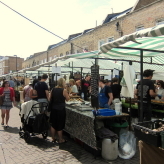 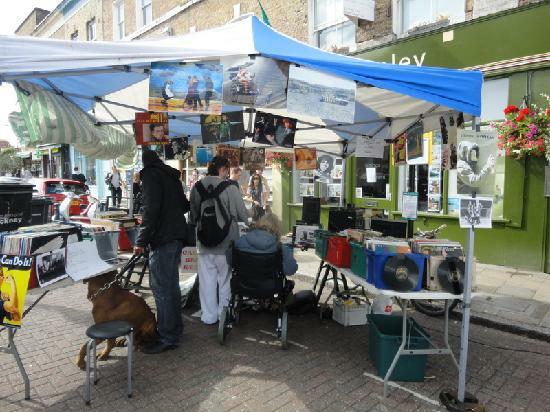 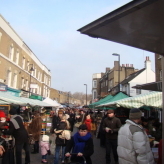 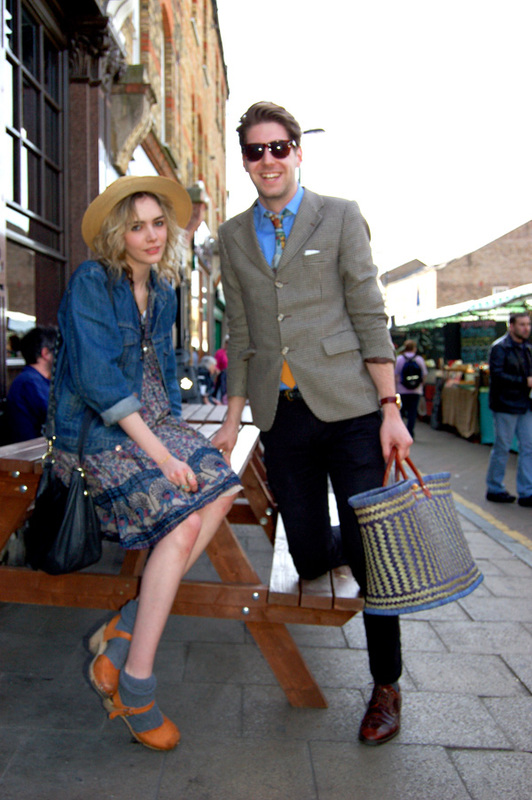 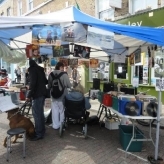 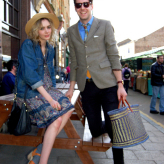 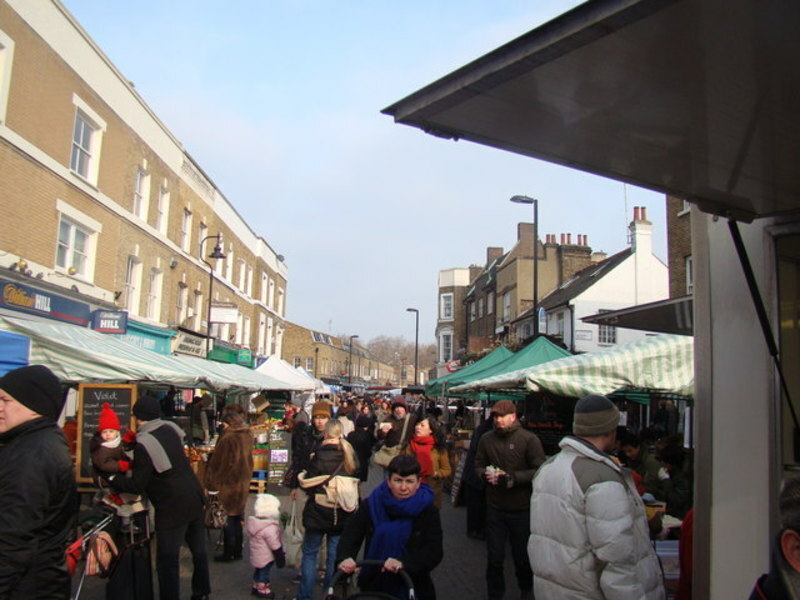 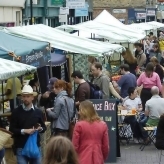 East Londoners love Broadway Market and it’s a market that the Hackney community are proud of. 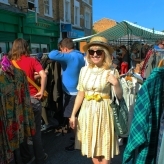 It is completely Hackney-hipster! 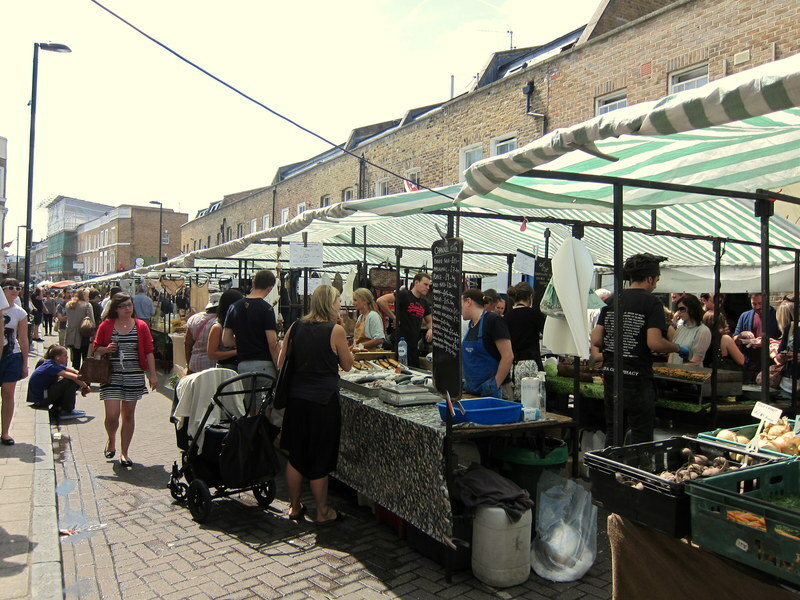 It made its mark with Hackney’s residents as a flourishing farmers market – high quality produce and international food stalls bring locals flocking. 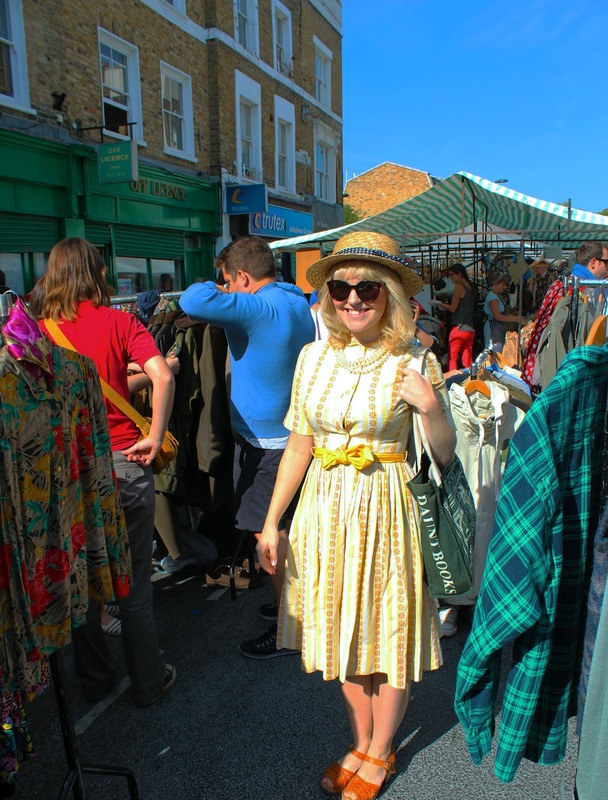 Nowadays you’ll also find some great vintage stalls and products from designers and makers, a hip record stall, the popular Climpson & Sons coffee stall. 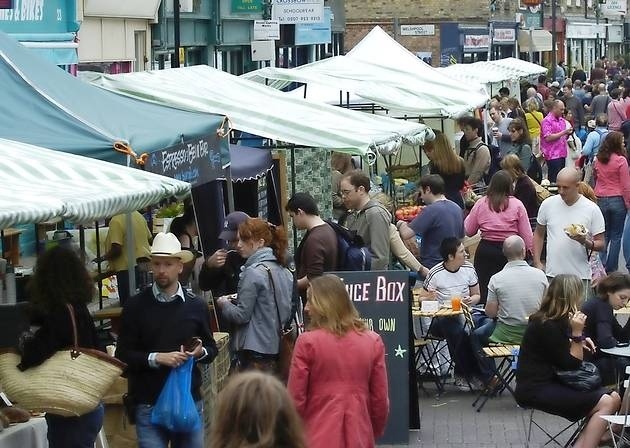 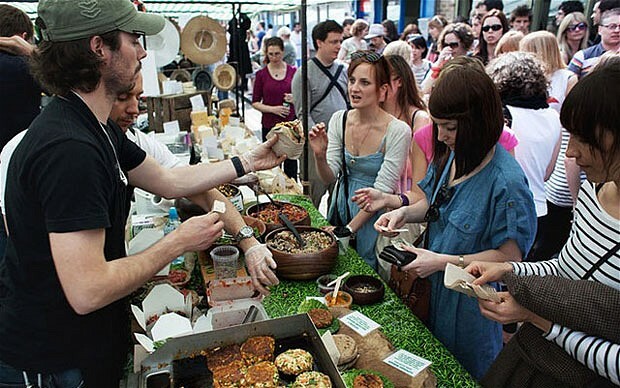 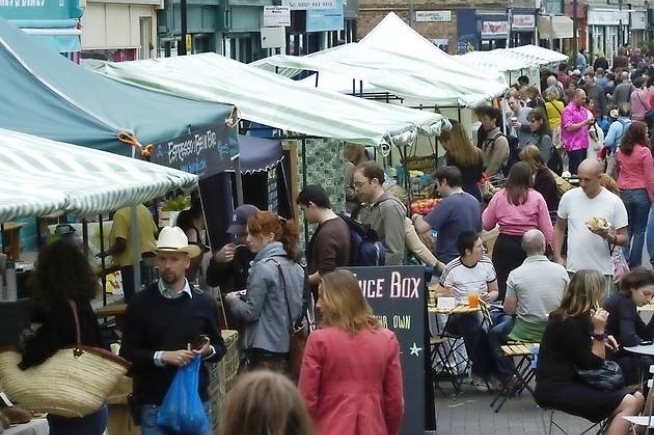 Broadway market is one of London’s most popular food markets, so go on an empty stomach! 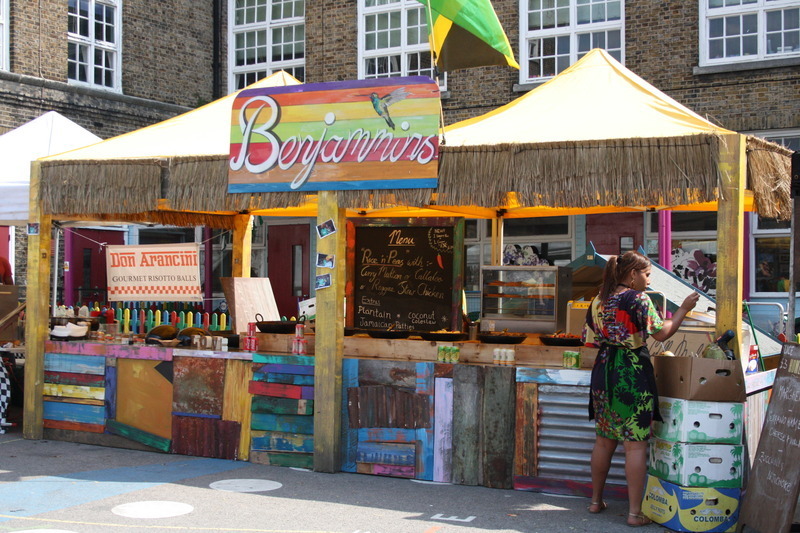 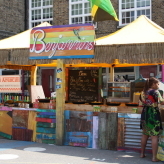 Situated close to London Fields by the Regents Canal, Broadway Market has a festival style atmosphere in the summer months with lots of people grabbing food and heading over to London Fields. 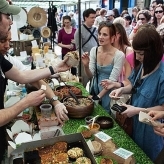 The Dove and The Cat & Mutton have hoards of hipsters drinking outside; it’s a great place to see the weird the wonderful, and a food-loving hipster’s mecca.